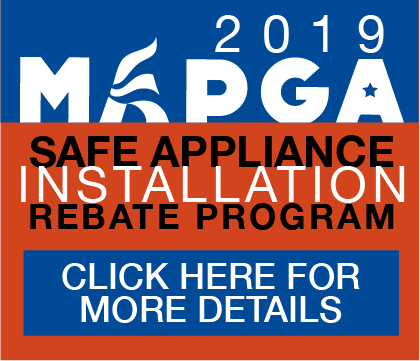 MAPGA | The Mid Atlantic Propane Gas Association is a non-profit organization to promote and develop the gas industry to serve its members and the public. The Mid Atlantic Propane Gas Association (MAPGA) is a trade association representing the propane industry in Delaware and Maryland. Our membership includes both small and large companies engaged in the retail marketing of propane gas and appliances, as well as companies that provide services, parts, wares or other products used by marketer members. We are committed to promoting the safe use of propane, and developing the propane gas industry so that it may serve the best interests of its members and the public in the Mid-Atlantic region of the United States.